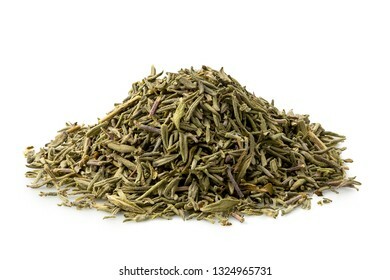 4,215 stock photos, vectors, and illustrations are available royalty-free. 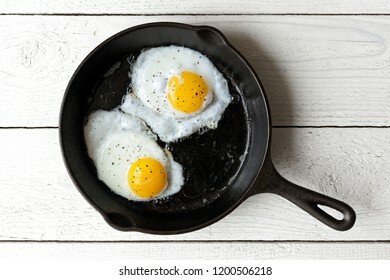 Two fried eggs in cast iron frying pan sprinkled with ground black pepper. Isolated on dark painted wood from above. 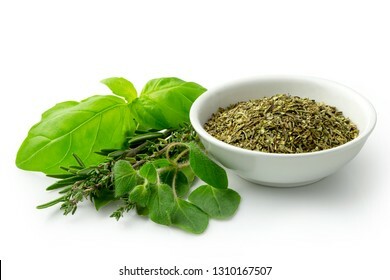 Dried chopped provence herbs in a white ceramic bowl next to fresh bouquet garni isolated on white. 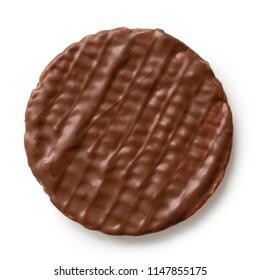 Whole chocolate rice cake isolated on white from above. 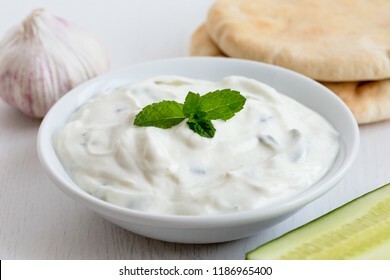 Tzatziki in white ceramic bowl isolated on white. Mint leaf garnish. 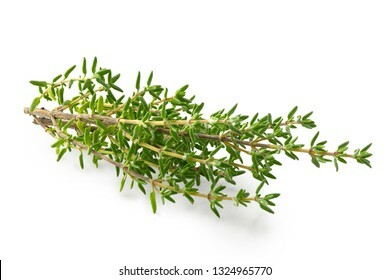 Fresh thyme sprigs isolated on white. 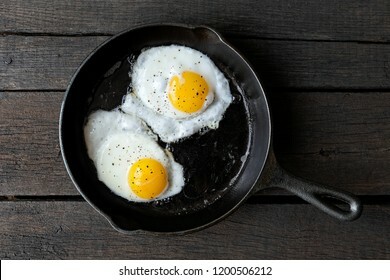 Two fried eggs in cast iron frying pan sprinkled with ground black pepper. Isolated on white painted wood from above. 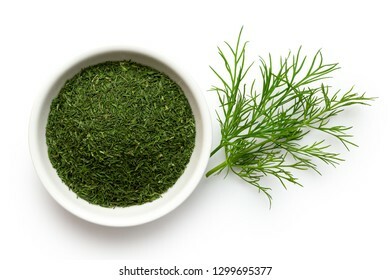 Dried chopped dill in white ceramic bowl next to fresh dill leaves isolated on white from above. 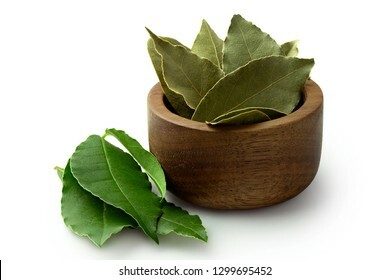 Dried bay leaves in a dark wood bowl next to fresh bay leaves isolated on white. 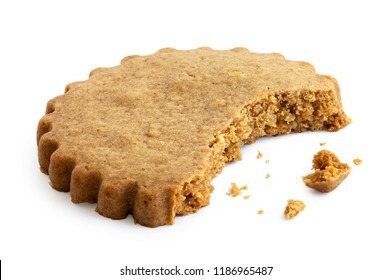 Partially eaten round gingerbread biscuit isolated on white from above. Serrated edge. 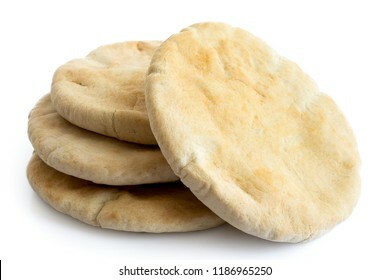 A stack of pita breads isolated on white from above. 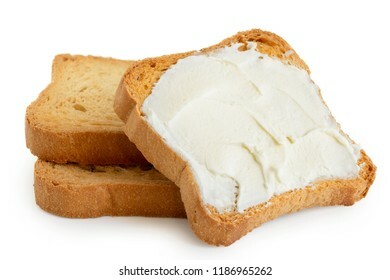 Melba toast with cream cheese lying on two plain toasts isolated on white. 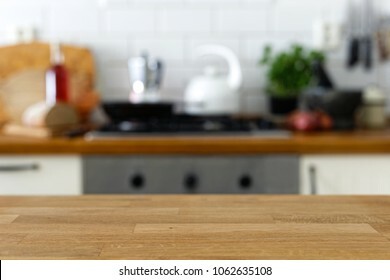 Finely ground dry ginger in white ceramic bowl isolated on white wood background from above. 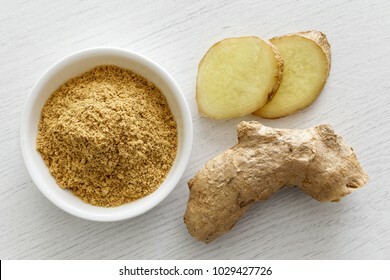 Fresh whole and sliced root ginger. Ground cloves in white ceramic bowl isolated on white. 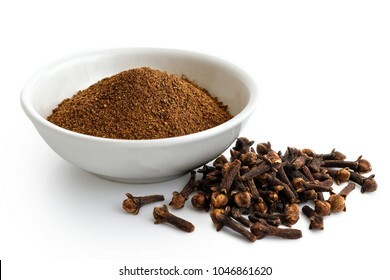 Whole cloves. 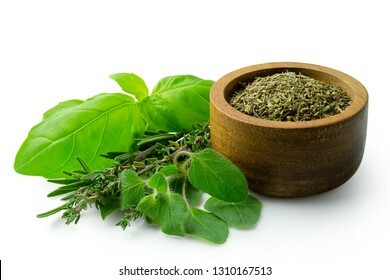 Dried chopped provence herbs in a dark wood bowl next to fresh bouquet garni isolated on white. 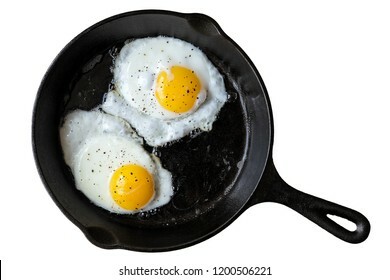 Two fried eggs in cast iron frying pan sprinkled with ground black pepper. Isolated on white from above. 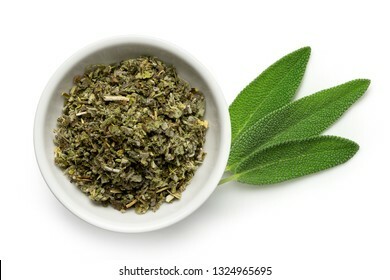 Dried rubbed sage in a white ceramic bowl next to fresh sage leaves isolated on white from above. 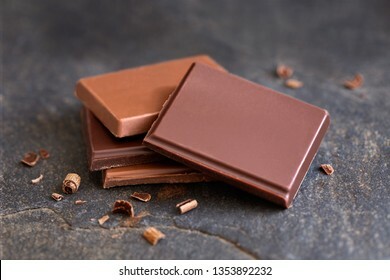 Four squares of dark and milk chocolate with small chocolate bits on grey slate next to cocoa beans. Blurred chocolate in the background. 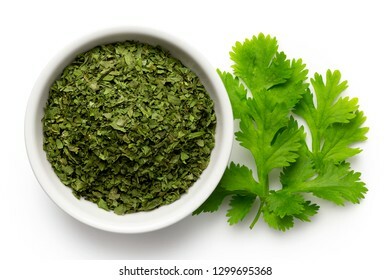 Dried chopped coriander leaves in white ceramic bowl next to fresh coriander leaves isolated on white from above. 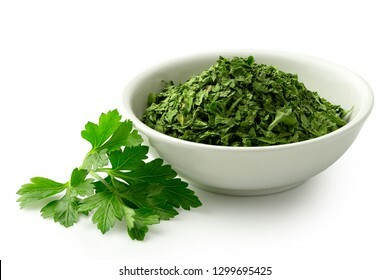 Dried chopped parsley in dark wood bowl next to fresh parsley leaves isolated on white from above. 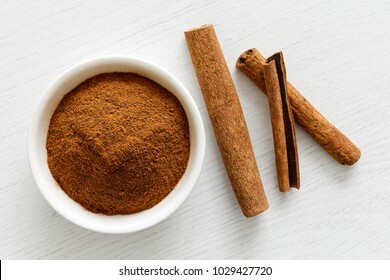 Finely ground cinnamon in white ceramic bowl isolated on white wood background from above. Cinnamon sticks. 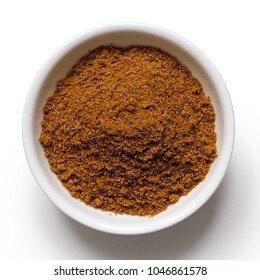 Ground cumin in white ceramic bowl isolated on white from above. 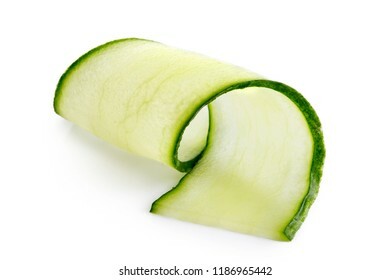 Thin cucumber twirl isolated on white. 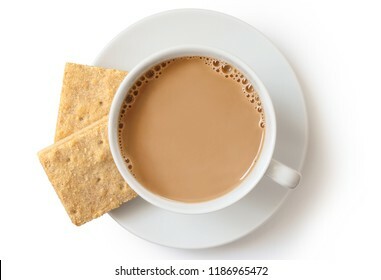 A cup of tea with milk and two square shortbread biscuits isolated on white from above. White ceramic cup and saucer. 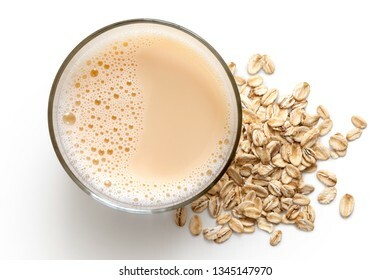 Glass of oat drink next to a pile of dry oats isolated on white from above. 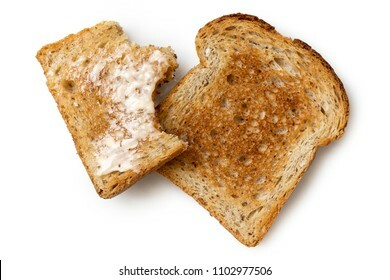 Half eaten buttered slice of whole wheat toast and whole dry slice of toast isolated on white from above. 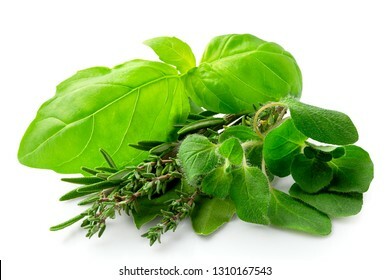 Bundle of freshly picked provence herbs isolated on white. 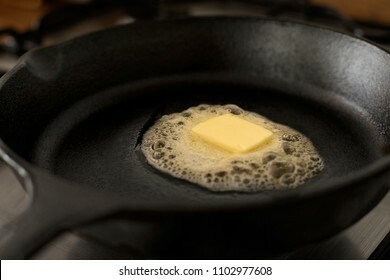 A butter pat melting on a black cast iron frying pan. 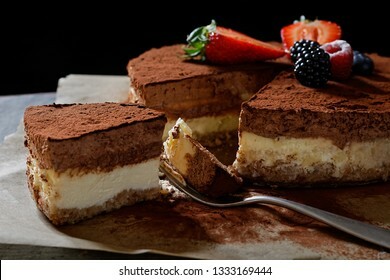 Closeup of whole homemade cheesecake on baking paper with cocoa and fruit topping. 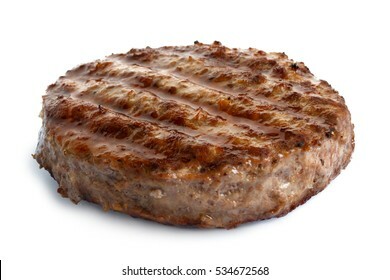 A slice half eaten. 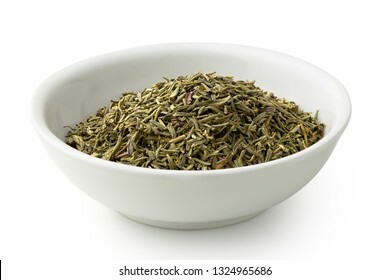 Dried chopped basil in white ceramic bowl isolated on white from above. 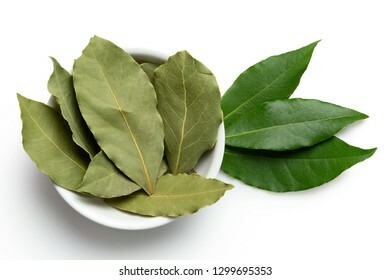 Dried bay leaves in white ceramic bowl next to fresh bay leaves isolated on white from above. 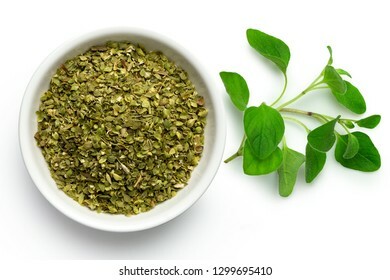 Dried chopped oregano in white ceramic bowl next to fresh oregano leaves isolated on white from above. 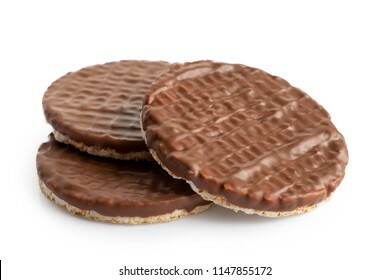 Pile of three chocolate rice cakes isolated on white. 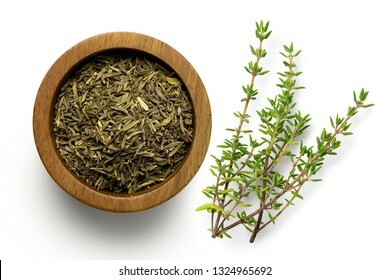 Dried rubbed thyme in a dark wood bowl next to fresh thyme sprig isolated on white from above. 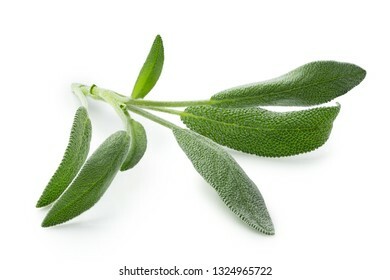 Fresh sage sprig isolated on white. 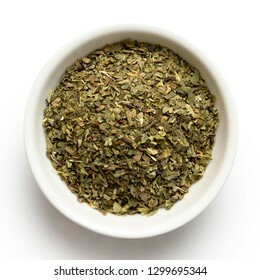 A pile of dried rubbed thyme isolated on white. 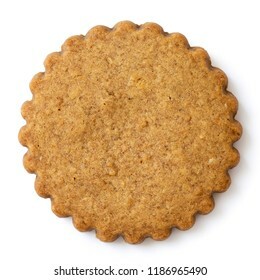 Single round gingerbread biscuit isolated on white from above. Serrated edge. 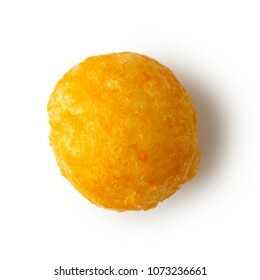 Single extruded puffed cheese ball isolated on white from above. 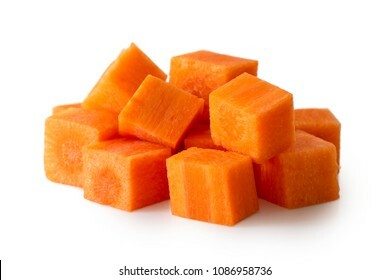 Pile of diced carrot isolated on white. 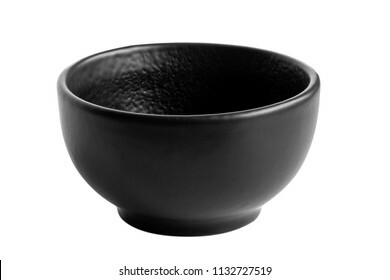 Small black empty ceramic bowl isolated on white. 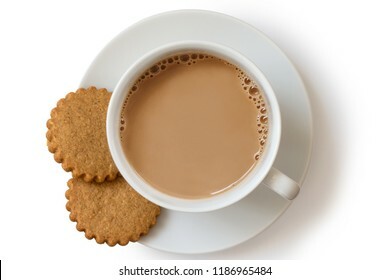 A cup of tea with milk and two gingerbread biscuits isolated on white from above. White ceramic cup and saucer. 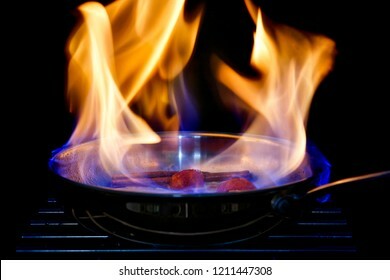 A pan with flames flambeing fruit. Black background. Four squares of dark and milk chocolate isolated on grey slate. 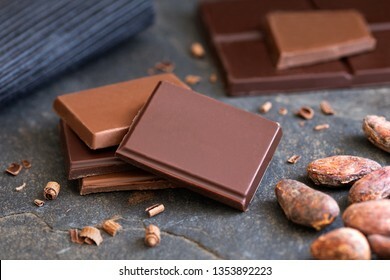 Small bits of chocolate. Blur background. 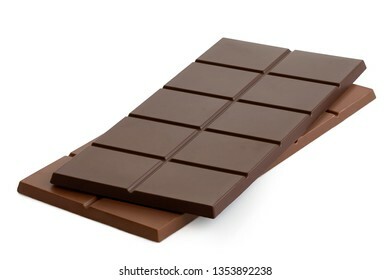 Dark chocolate bar on top of milk chocolate bar isolated on white. 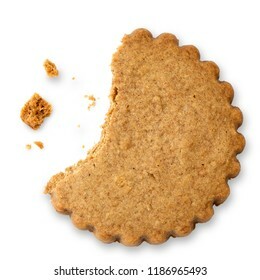 Partially eaten round gingerbread biscuit isolated on white. Serrated edge. 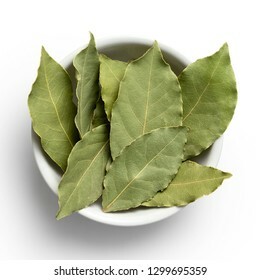 Dried bay leaves in white ceramic bowl isolated on white from above. 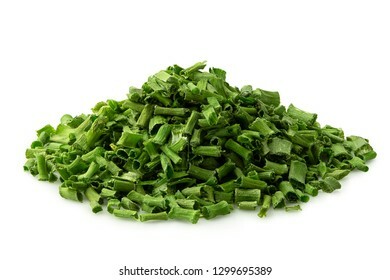 A pile of dried chopped chives isolated on white. 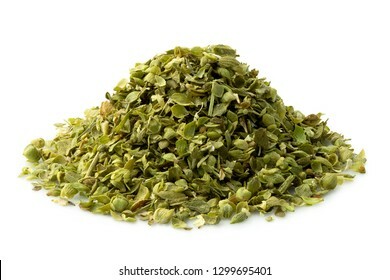 A pile of dried chopped oregano isolated on white. 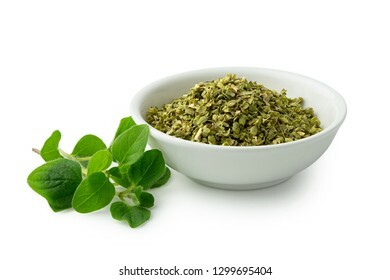 Dried chopped oregano in white ceramic bowl next to fresh oregano leaves isolated on white. 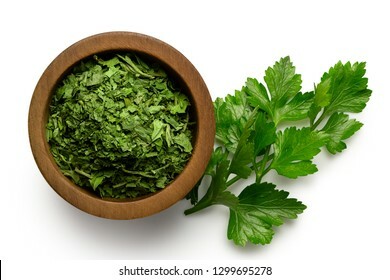 Dried chopped parsley in white ceramic bowl next to fresh parsley leaves isolated on white. 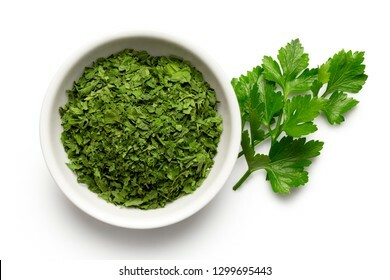 Dried chopped parsley in white ceramic bowl next to fresh parsley leaves isolated on white from above. 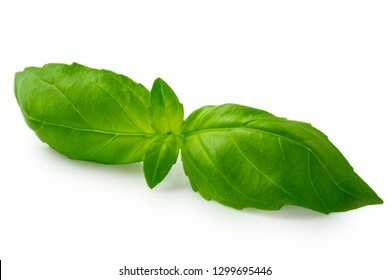 Whole fresh basil leaves isolated on white. 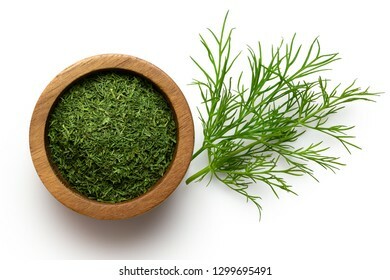 Dried chopped dill in a dark wood bowl next to fresh dill leaves isolated on white. 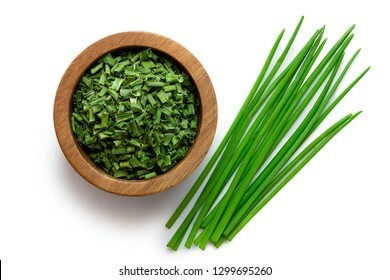 Dried chopped chives in a dark wood bowl next to a pile of whole fresh chives isolated on white from above. 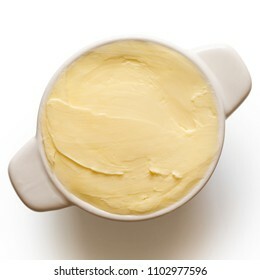 Round ceramic dish filled with butter isolated on white from above. 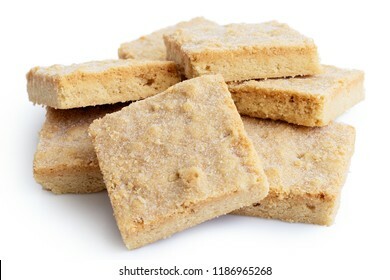 Pile of classic homemade square shortbread biscuits isolated on white. 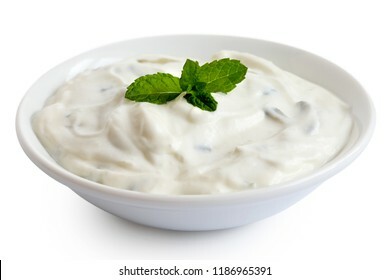 Tzatziki in white ceramic bowl isolated on white from above. Slice of cucumber and chopped chives. 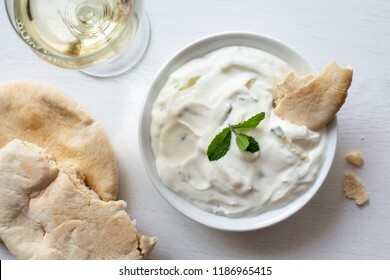 Tzatziki in white ceramic bowl with mint leaf garnish and a piece of pita bread next to pita bread and a glass of white wine from above. 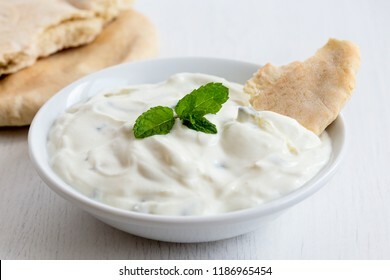 Tzatziki in white ceramic bowl with mint leaf garnish and a piece of pita bread next to pita bread. 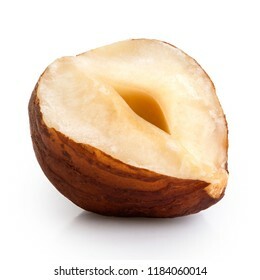 Half of a hazelnut with skin isolated on white. Closeup. 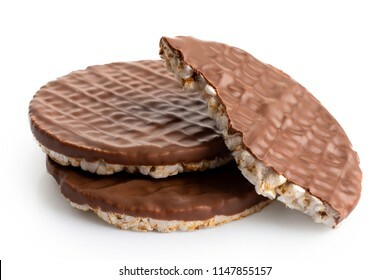 Pile of two and half chocolate rice cakes isolated on white. 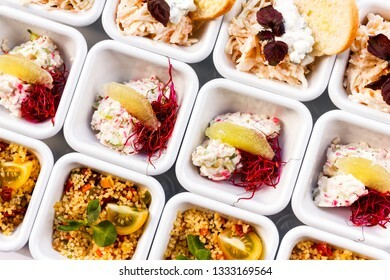 Background of rows of mixed canapes in white square ceramic dishes from above. 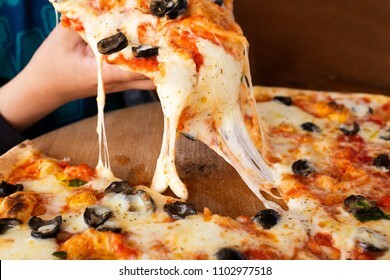 A child picking up a slice of large margherita pizza with black olives. Melted cheese. 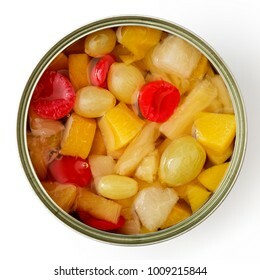 Open can of fruit cocktail isolated on white from above. 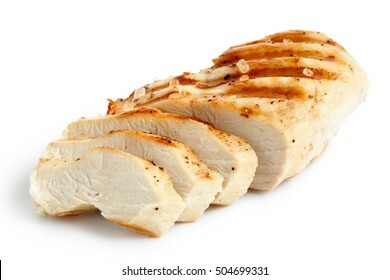 Partially sliced grilled chicken breast with black pepper and rock salt isolated on white. 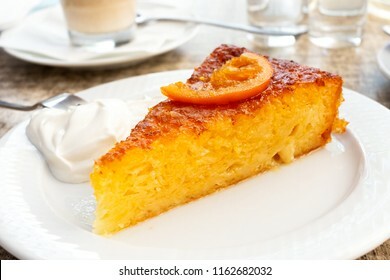 A piece of traditional greek orange cake with sour cream on white plate. 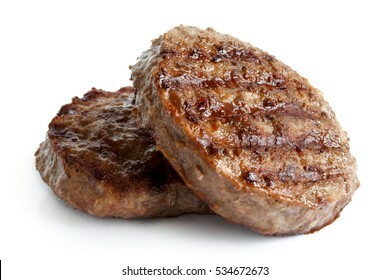 Single grilled hamburger patty isolated on white. 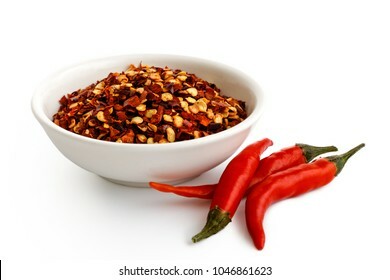 Coarsely ground chilli peppers in white ceramic bowl isolated on white. Fresh chillies. Ground allspice in white ceramic bowl isolated on white. 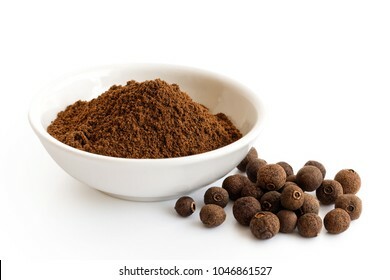 Whole allspice. 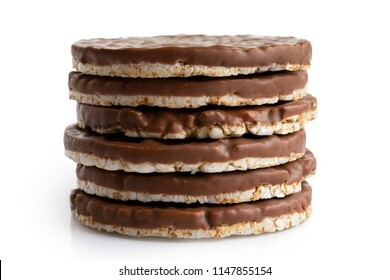 Stack of six chocolate rice cakes isolated on white. 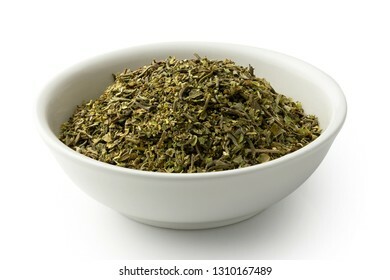 Dried rubbed thyme in a white ceramic bowl isolated on white. 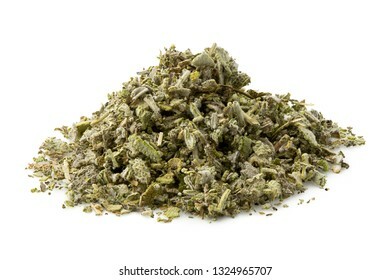 A pile of dried rubbed sage isolated on white. 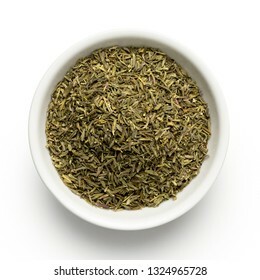 Dried rubbed thyme in a white ceramic bowl isolated on white from above. 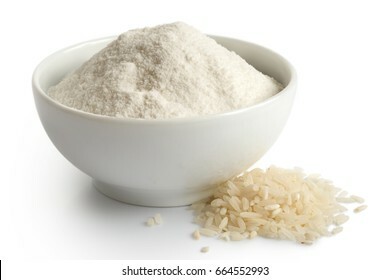 White rice flour in white ceramic bowl isolated on white. Spilled long-grain rice. 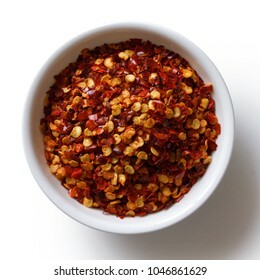 Coarsely ground chilli peppers in white ceramic bowl isolated on white from above. 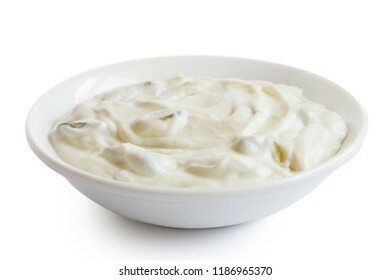 Tzatziki in white ceramic bowl isolated on white from above. Mint leaf garnish. 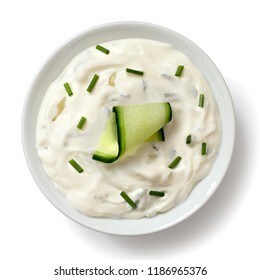 Tzatziki in white ceramic bowl with mint leaf garnish next to pita bread, cucumber and garlic bulb. 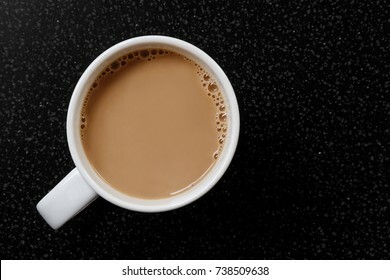 White coffee or tea with bubbles in white ceramic mug isolated on black granite table from above. 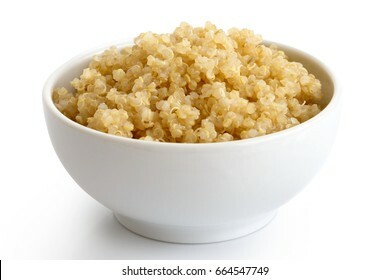 Cooked quinoa in white ceramic bowl isolated on white. 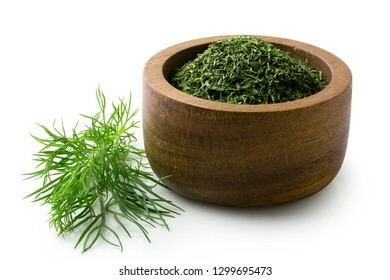 Ground rosemary in a dark wood bowl next to fresh rosemary isolated on white from above. 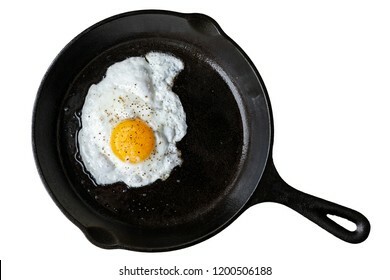 Single fried egg in cast iron frying pan sprinkled with ground black pepper. Isolated on white from above. 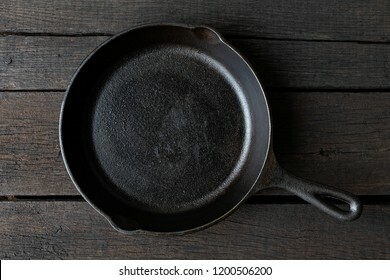 Empty black cast iron pan isolated on dark painted wood from above. 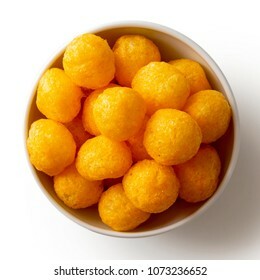 Extruded puffed cheese balls in white ceramic dish isolated on white from above. 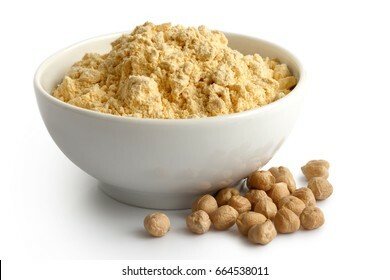 Chickpea flour in white ceramic bowl isolated on white. Spilled chickpeas. 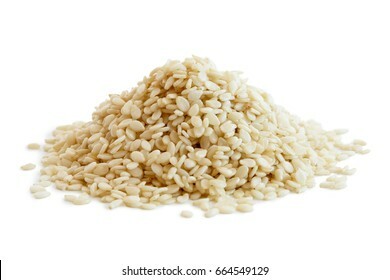 Heap of decorticated sesame seeds isolated on white. 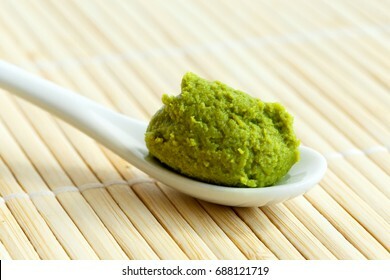 Wasabi paste on ceramic spoon on bamboo mat. 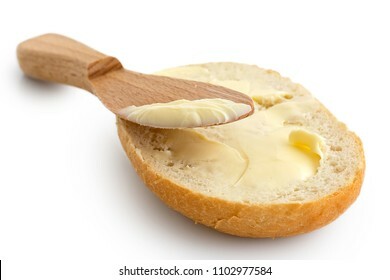 Butter spread on a half of crusty bread roll with a wooden knife isolated on white. 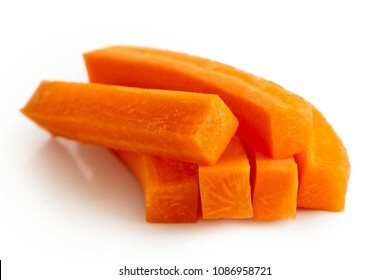 Pile of carrot sticks isolated on white. Turmeric powder in white ceramic bowl isolated on white from above. 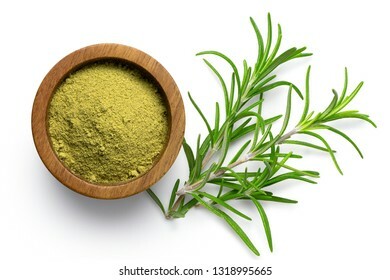 Dried chopped provence herbs in a white ceramic bowl isolated on white. 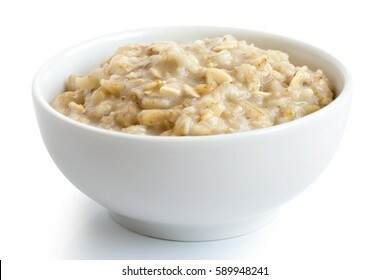 Cooked whole porridge oats in white ceramic bowl isolated on white. 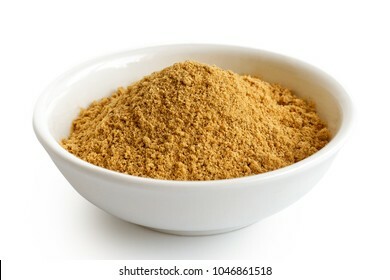 Finely ground dry ginger in white ceramic bowl isolated on white. 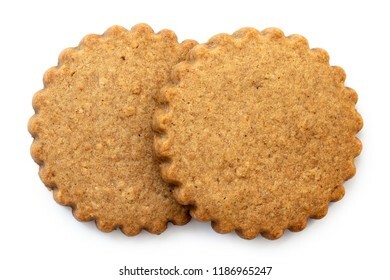 Two round gingerbread biscuits isolated on white from above. Serrated edge. 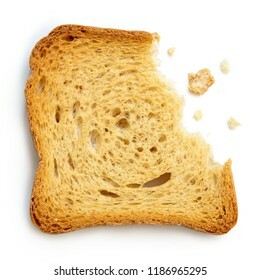 Partially eaten plain melba toast isolated on white from above. 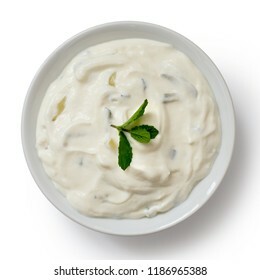 Tzatziki in white ceramic bowl isolated on white. 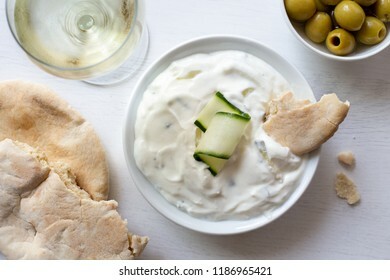 Tzatziki in white ceramic bowl with a cucumber slice and a piece of pita bread next to pita bread, olives and a glass of white wine from above. 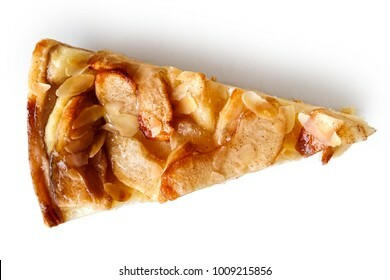 A slice of apple pie isolated on white from above. 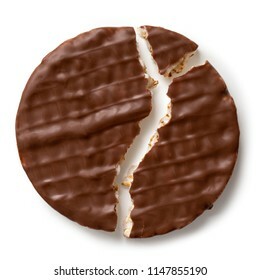 Broken chocolate rice cake isolated on white from above.